The DreamStation Go Medium Travel Kit is designed to accommodate the DreamStation Go and the optional Overnight Battery. It also comes with a travel-sized carrying bag for the mask and tubing. 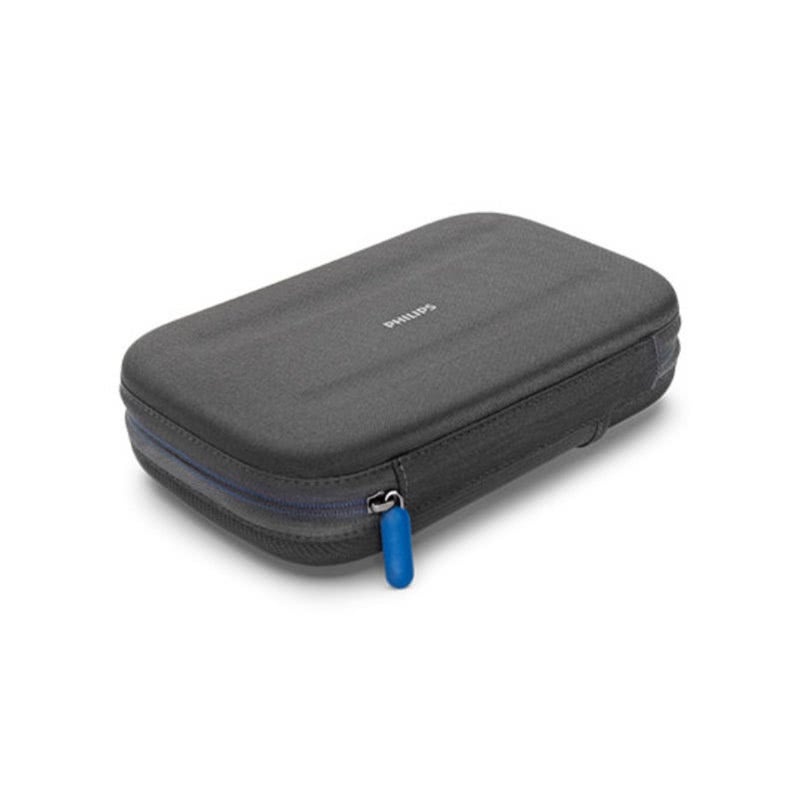 The DreamStation Go Medium Travel Kit is a travel-friendly case used to transport a DreamStation Go machine, accessories, and a DreamStation Go battery. The DreamStation Go and Overnight Battery are safely cradled inside the protective clamshell design. It's able to hold only the DreamStation Go and Overnight Battery, and nothing more. The DreamStation Go Medium Travel Kit is bigger than the DreamStation Go Small Travel Kit. The extra size leaves enough room to fit the Overnight Battery. The design is machine washable, making cleaning simple. The bag for accessories, meant for the hose and mask, is also machine washable. Short on space? The case itself was meant to snugly fit the DreamStation Go and Overnight Battery, making it possible to stick the case almost anywhere. The bag for accessories is also easy to carry. 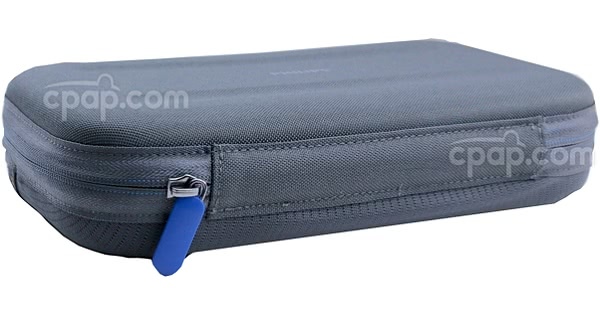 The DreamStation Go Medium Travel Kit contains a separate accessory bag for the hose and mask. It's designed to flexible enough to stow into almost any carryon. The medium travel kit is larger than the small travel kit and weighs in at 7.4 ounces. The Accessory Bag weighs only 1.9 ounces and is easily carried anywhere. PLEASE NOTE: The DreamStation Go Medium Travel Kit is big enough to hold the machine and the optional Overnight Battery. The DreamStation Go Small Travel Kit is only able to accommodate the DreamStation Go and does not have room for the Overnight Battery.